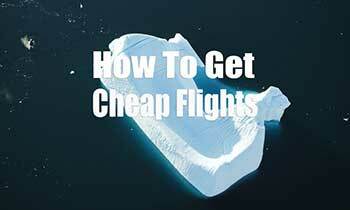 Now every guide book has got there pro’s and con’s. 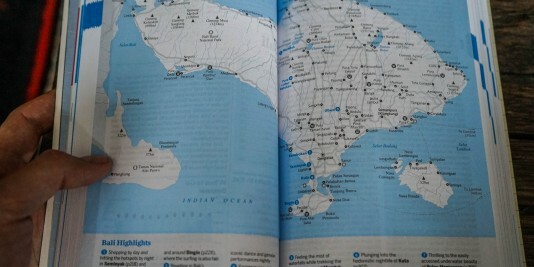 In my experience I have found that Lonely Planet has helped me through the darkest confusing situations while traveling. 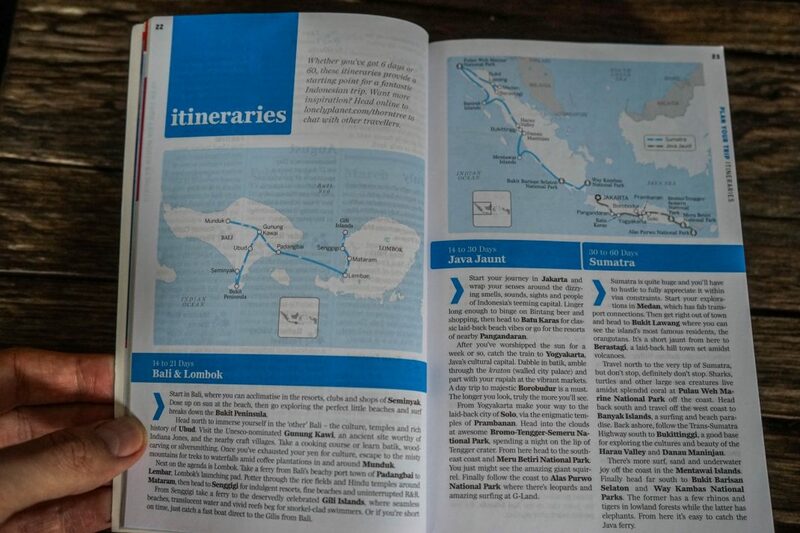 The only catch with Lonely Planet is that the very first time you open the pages; it can seem intimidating; they are written with incredible depth and have many features that do take some getting used to. 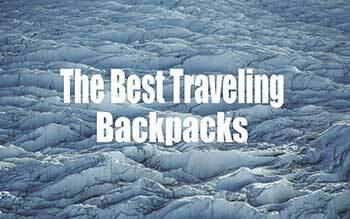 Once you have gotten past the initial shock of the vast content in the books and realize how easy and accessible the world is, you will instantly be addicted to these travel guides. 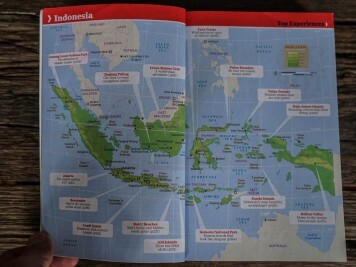 One of my favorite features in these books are that they have great ideas for trips and beautiful pictures to give you an idea what the specified country contains. 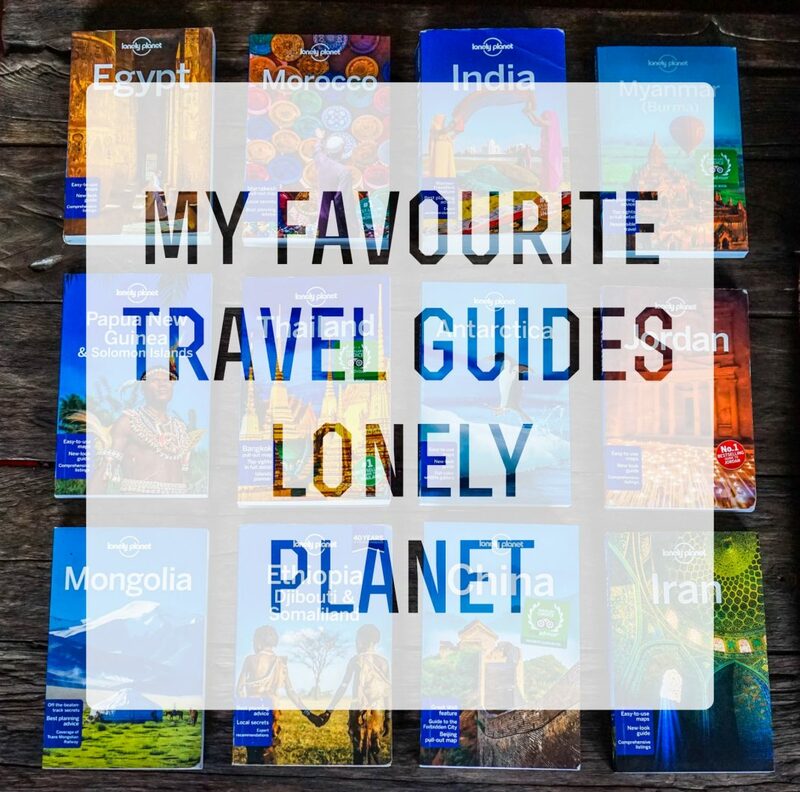 In this post I have chosen Lonely Planet as my go-to favorite brand in travel guides; I will be showing you why I like them and how to use them to get a full grip for your next trip. 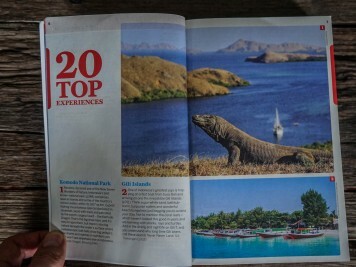 The Variety – Name the country and there is most likely a Lonely Planet for that place and if you look further there are probably- City guides, Region guides, and picture guides to get you inspired and excited about your next trip abroad. 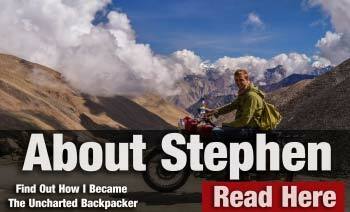 I had even used the Lonely Planet for when I was traveling in Libya, Pakistan and Afghanistan. They truly do have everywhere. 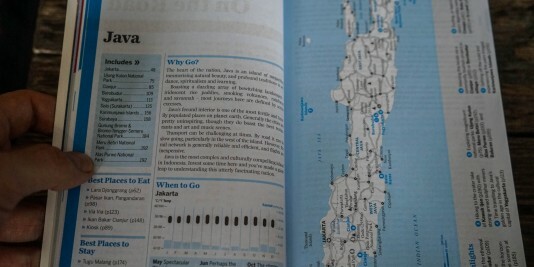 Maps – Lonely Planet’s maps are nothing less than incredible. They are highly detailed and very large. They pinpoint hostels, restaurants, sights, transport and the list goes on and on. 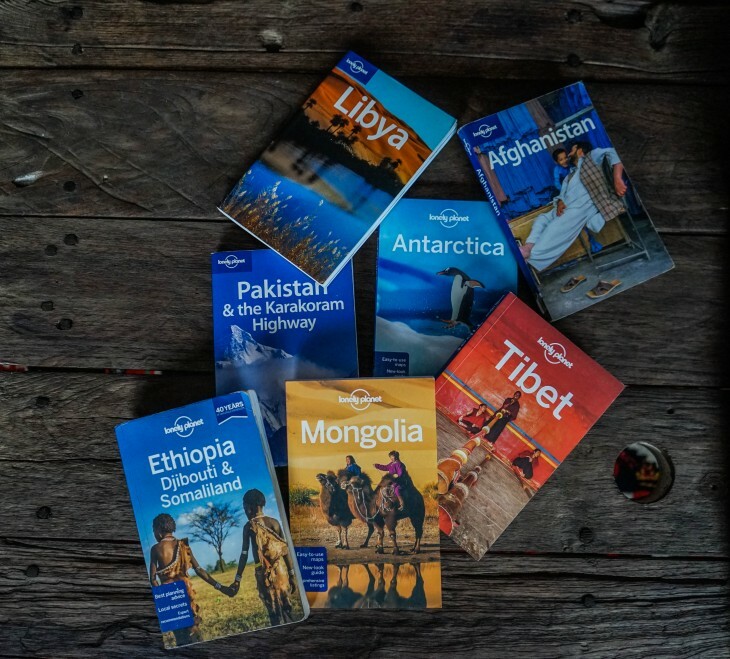 I cannot imagine being anywhere without a map and Lonely Planet offers a map for every city, town and region for your specific country. By far, the best maps in any guide book I have picked up. 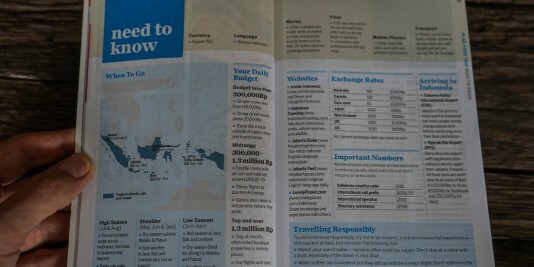 Updates – Lonely planet often updates each guide every few years and some more than once in a year. You really never have to worry about having out of date information; just check when the latest copy is and when the next is coming out. 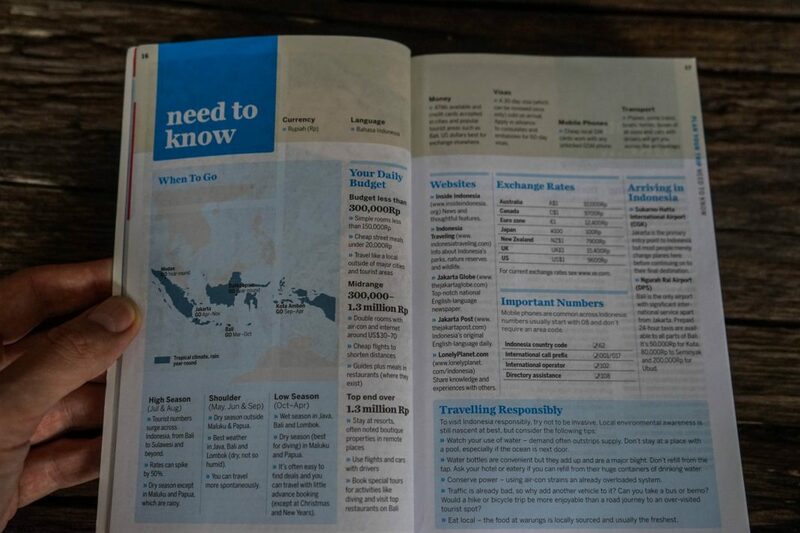 In Depth – These guide books are packed with so much information that you should start reading long before your trip begins. 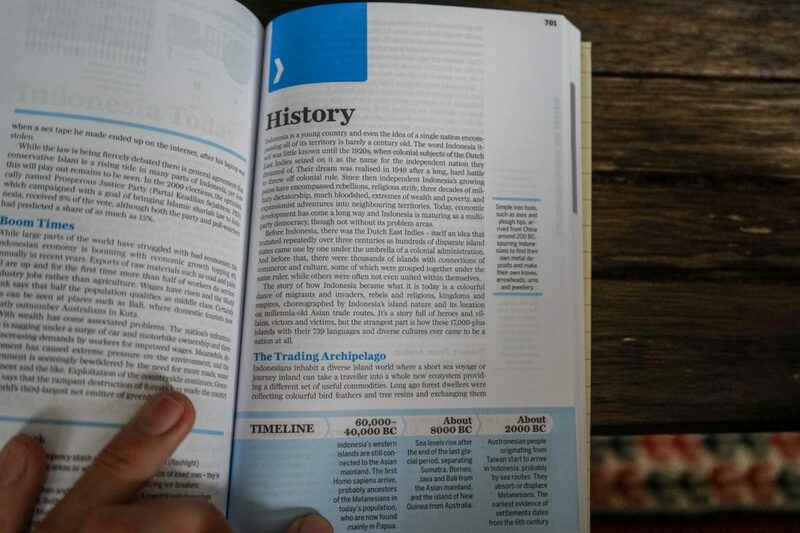 There are chapters about history, culture and many incredibly useful travel tips. 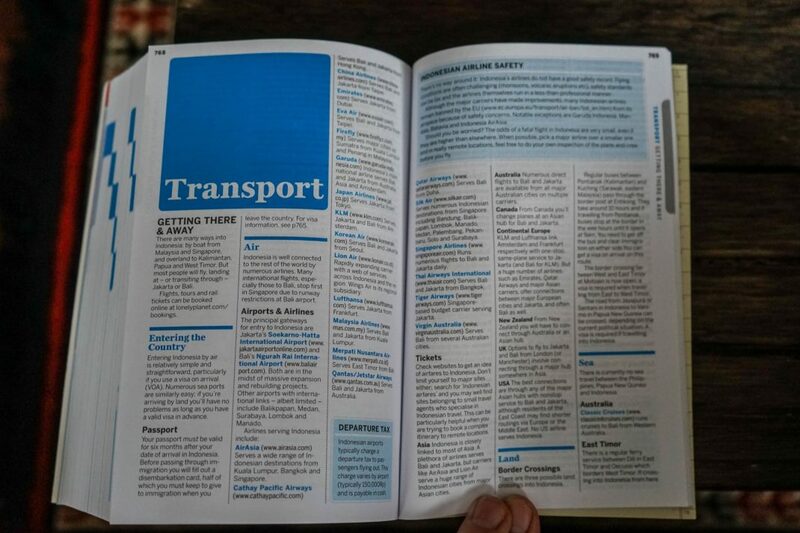 These books even go as far as having the exact times tables for public transport. They even had a location for where the bus ticket man was in Mazar Sharif in Northern Afghanistan, trust me I would not have found him without the information. 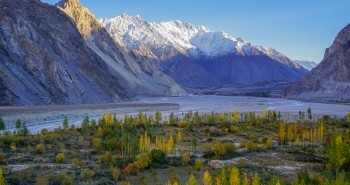 Pictures – Lonely Planet has come a long ways with their photos in the past few years. 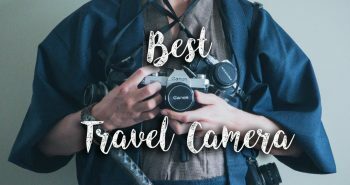 They now accept photos from anyone making these guide books photos developed by travelers just like me and you. 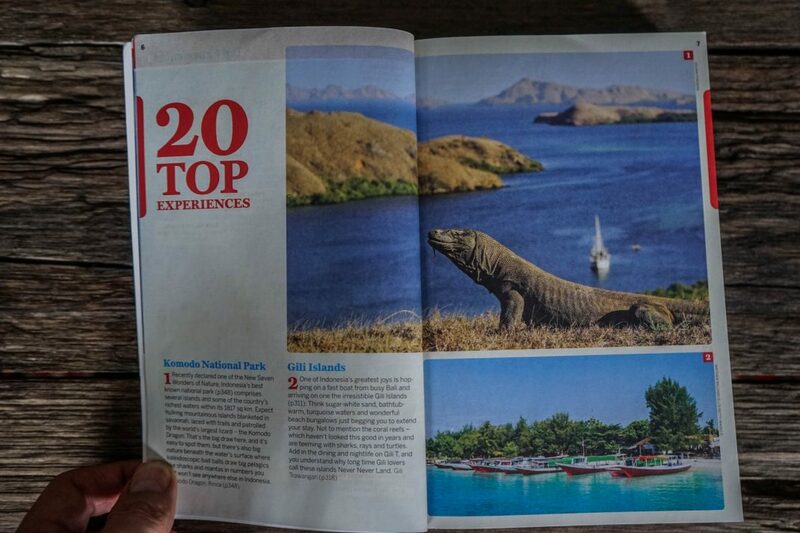 Open the front of any Lonely Planet and you will instantly be inspired from page after page of beautiful photos ranging from architecture to locals living their day to day life. 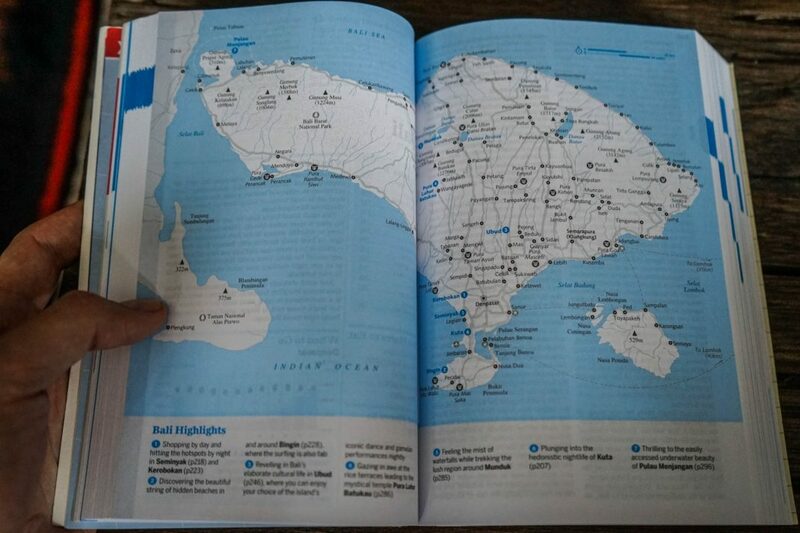 Think of a country that calls deeply to you, next find that lonely planet and open the front to the Lonely Planet Highlights map. 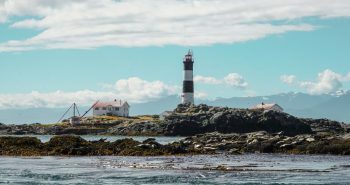 Read the Highlights and get even more excited than before but also learn more about why you want to go to this particular country. Next browse through the photos and see the amazing sights this country has to offer. 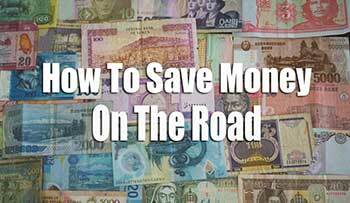 Next is the need to know section, this covers the seasons for when you plan to travel, currencies, budget, and valuable visa information. 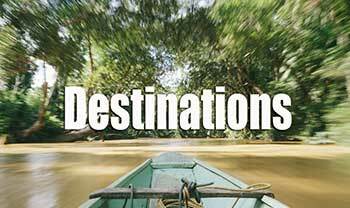 Right after you understand when traveling here will best work for you move onto the itineraries. 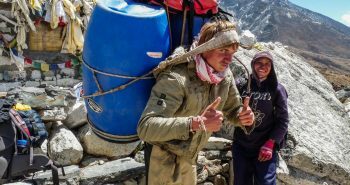 Now remember nobody follows the time and exact trail of these itineraries, but they give a valuable insight on how to travel certain routes and whether a bus, plane or boat might be the best option. The time frame they give can also be useful although you can definitely go at your own pace. 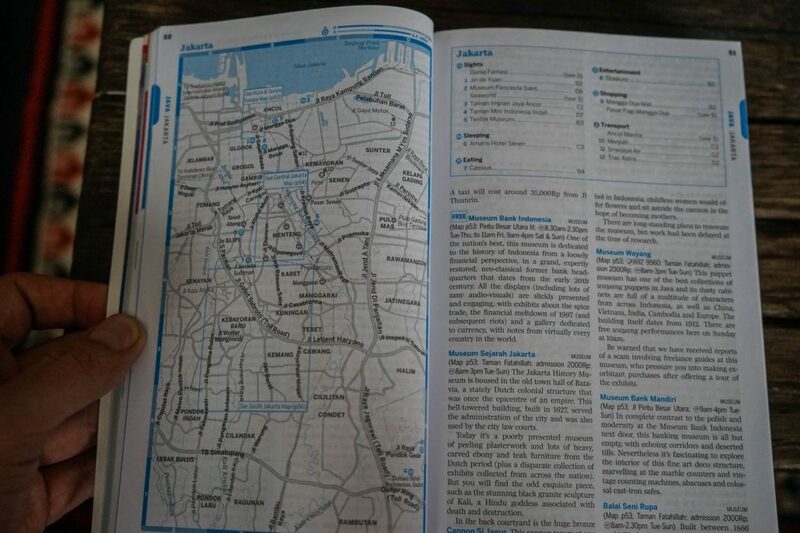 Now that you have a route and been inspired by pictures look deep into the guide; flip to each location you have chosen and read about how to get there, the sights in that city or region and if there are any other sights around there that might interest you. 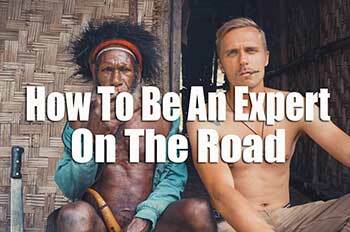 After you have done this you can start to build a time frame of how long this trip will take. It also will give you a perspective of how much money each location will cost, for example many people are surprised in Ethiopia (a country known for how cheap it is) how Lalibela costs 50 US dollars! 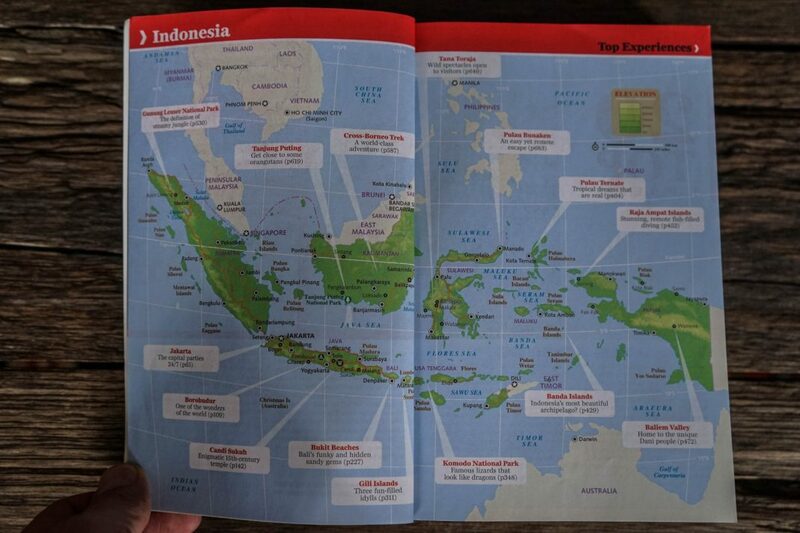 But after reviewing each region there will be no surprises when you arrive in each destination. 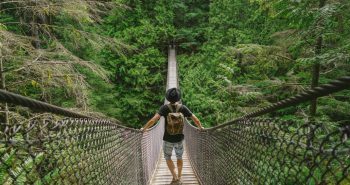 Each destination chapter features the highlights within that region or city as well, here you can find more and more sights that will make you jump with excitement and call your boss to extend your holidays. 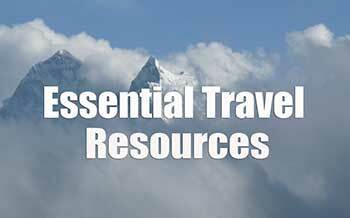 Now that your trip is planned you can start booking and calling ahead to anything that might take advanced booking. 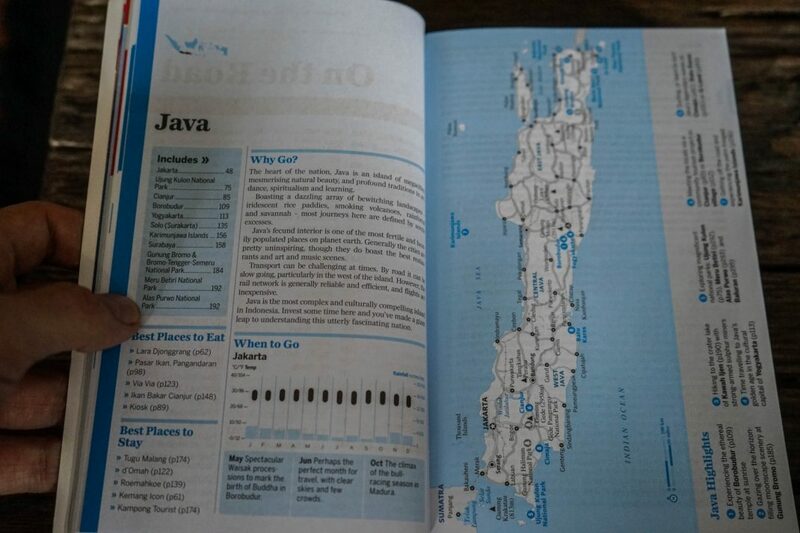 For example in Japan if you are going to book the Japan Rail Pass you will read that you must book it before you arrive in Japan, valuable information like this can be found in the back of the book chapter named Transportation. Also Lonely Planet gives websites and hotel phone numbers for booking ahead, a good idea for countries like Thailand where in the high season everything is booked up. 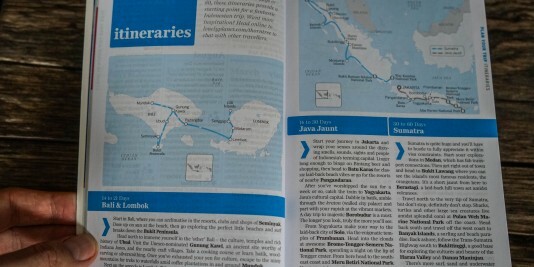 Everything is ready, trip planned, hotels and transport booked and inspired by Lonely Planet’s photos, what’s next? 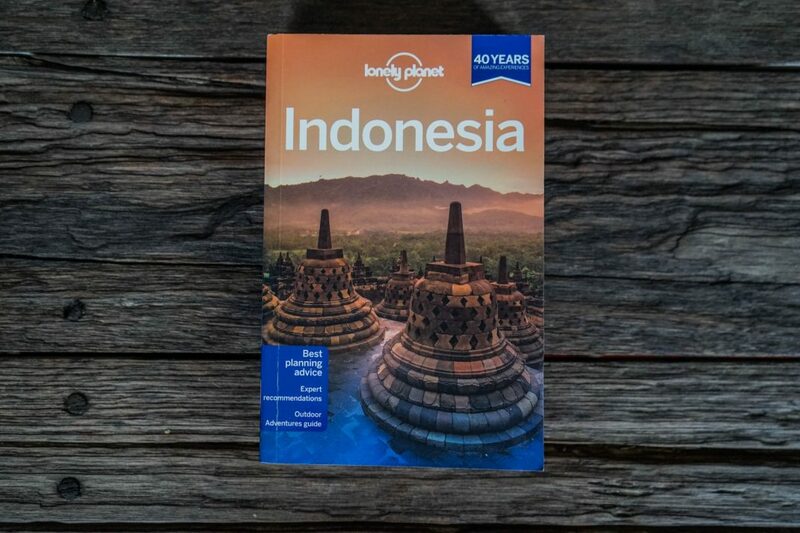 Lonely Planet has in depth chapters on the History, Culture and Food, these chapters will give you a good insight on local customs do’s and don’ts while eating and being invited to someone’s home. Also what to expect your host to serve you at your dinner table. 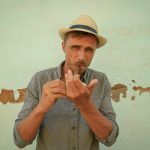 The Culture and History chapter will teach you about the past and present event of your chosen country and even the music or dance the people love so that you can keep up with conversation at the dinner table. Being a buff on the local History and Culture is great but now you need to impress the locals with a word or two in their language. 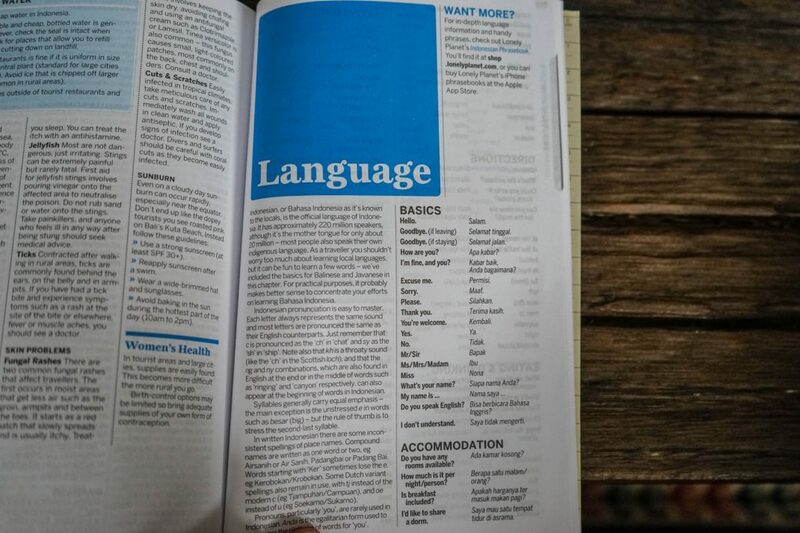 Lonely planet books offer a small chapter in the back designated for just this; they even go as far as breaking the words down into more similar version for us English natives to understand. 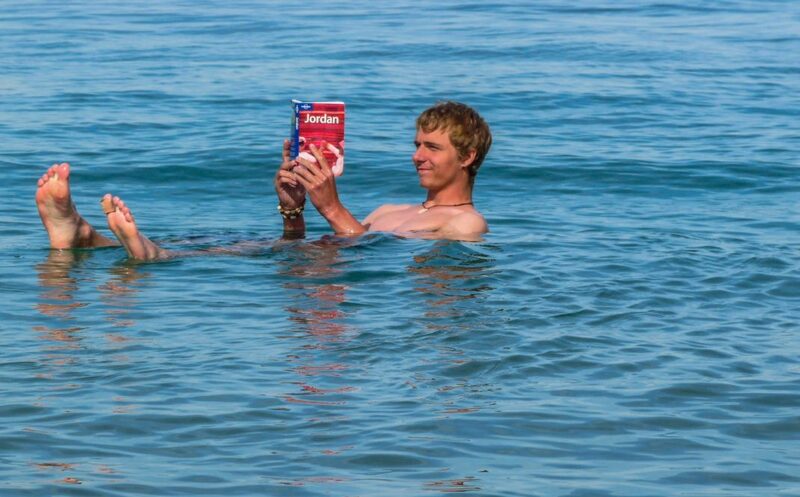 At this point you should have a better understanding of how the Lonely Planet guide book works. It is valid to keep an open mind as things may change in the life time of your current version, but you will definitely feel more confident to step on that plane and go. 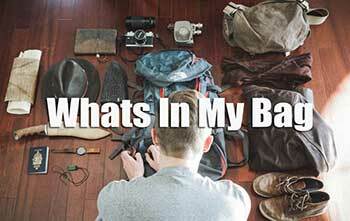 Unfortunately you will not fully understand why it is so valuable until you are faced with obstacles while traveling. 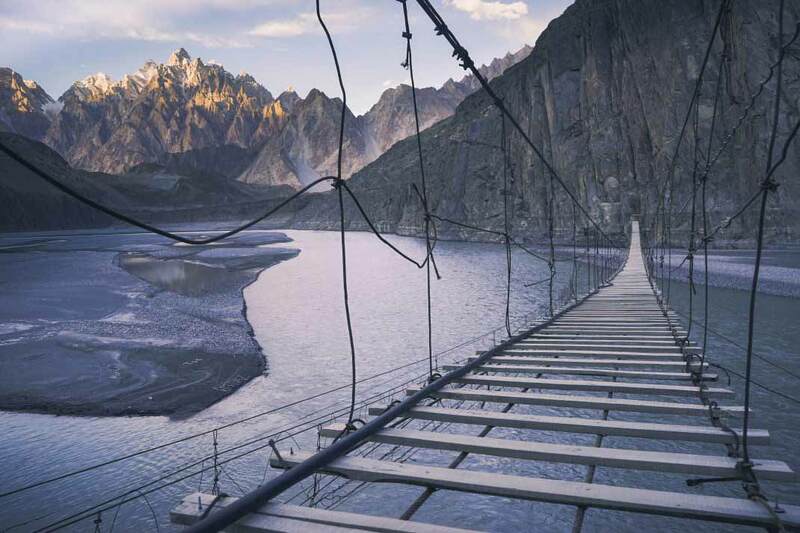 These obstacles however will be no problem because you have brushed up on your knowledge of the country with Lonely Planet and have your copy ready with the answer to any problem. 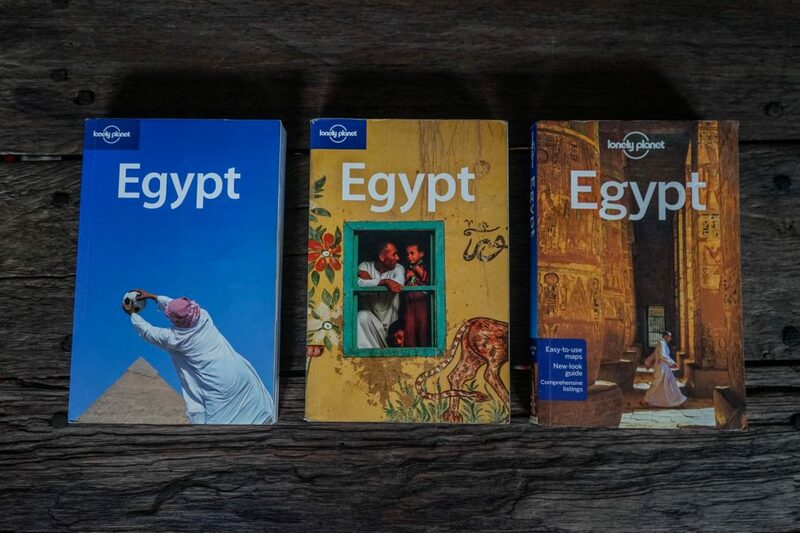 After your first trip you too will become just as addicted to these wonderful guide books and use them to fight the travel blue (period of time in between trips). Buy your Lonely Planet books HERE to support the blog! This is a lot of traveling and thanks for educating and advising others. You see things few people could ever dream of seeing and knowing .Keep up the good work and be safe. Hmm interesting! thanks for the Comment! I have recently stayed at the Quality Hotel in Antwerp, Belgium, although I have forgotten the address. I found it very good value for money. My room was spacious, the bed comfortable. At 15 euros the breakfast was slightly expensive. The hotel itself is conveniently placed in the city centre,about a 20 minute walk from the train station, though at the time of writing, you have to pass some roadworks that looks like will be there for quite some time yet.